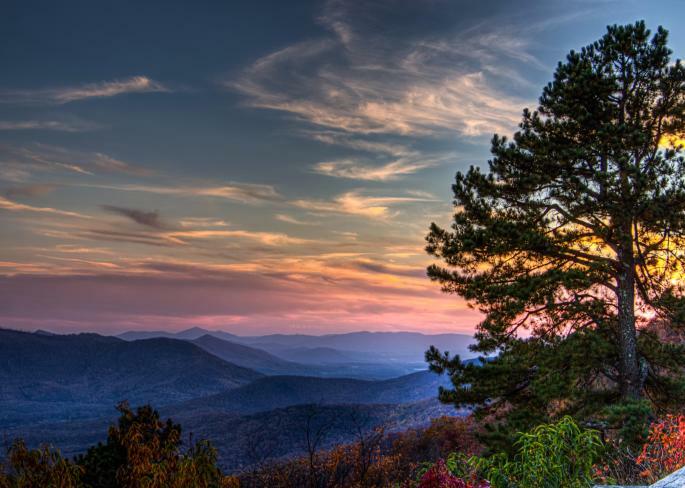 The Roanoke Valley in Virginia&apos;s Blue Ridge is a destination known for its scenic drives. 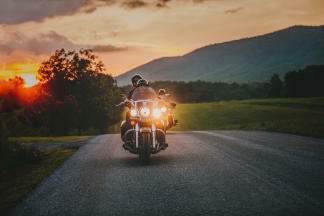 While the Blue Ridge Parkway is the most famous road in the region and has received the title of "America&apos;s Favorite Drive," making it a bucket list item for many world travelers, it&apos;s just one of many beautiful scenic routes in Virginia&apos;s Blue Ridge. 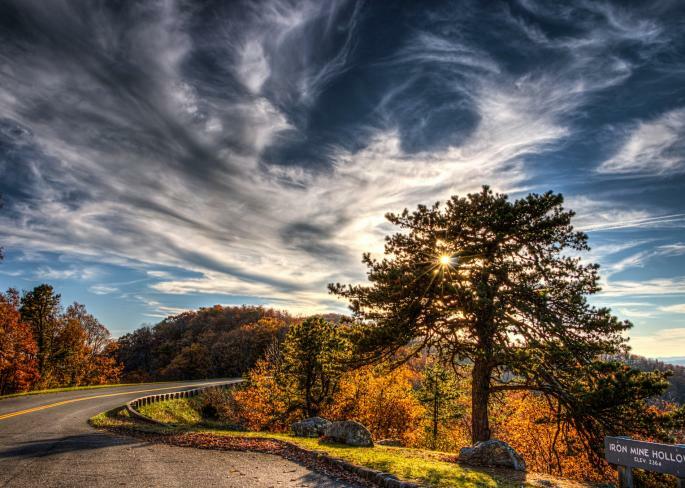 Continuing north, the Blue Ridge Parkway also connects to the iconic Skyline Drive. Check out this interactive map that features access points for the Blue Ridge Parkway in Virginia&apos;s Blue Ridge. The roads of Virginia&apos;s Blue Ridge wind along ancient ridges, plung into lush valleys and zoom through green pastures and brilliant fall foliage. 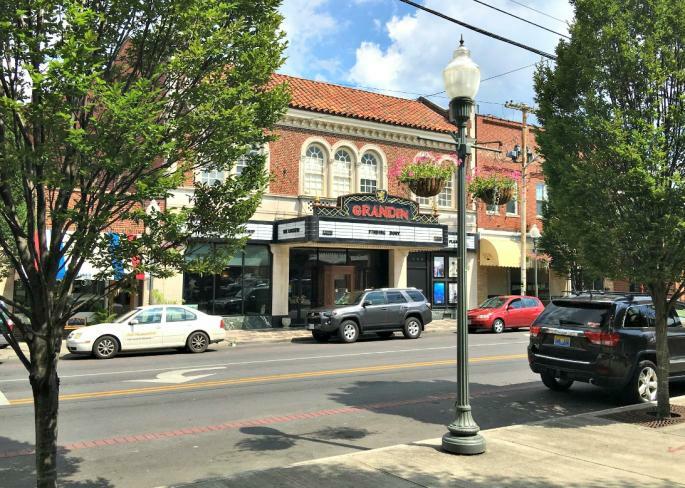 And along the way, these routes take you to some of the wonderful attractions and outdoor adventures in the region. Rediscover the thrill of the open road. Let the worries and stress of life drift away in the rear-view mirror. And don&apos;t forget to pack a picnic lunch. Whether it&apos;s an autumn drive full of radiant fall colors, a winter drive with views of snow-capped mountains, a spring drive through blossoming plants and trees, or a leisurely summer drive with the windows down as you breathe in the refreshing mountain air, it&apos;s always a good time for a road trip in the Roanoke Valley in Virginia&apos;s Blue Ridge. 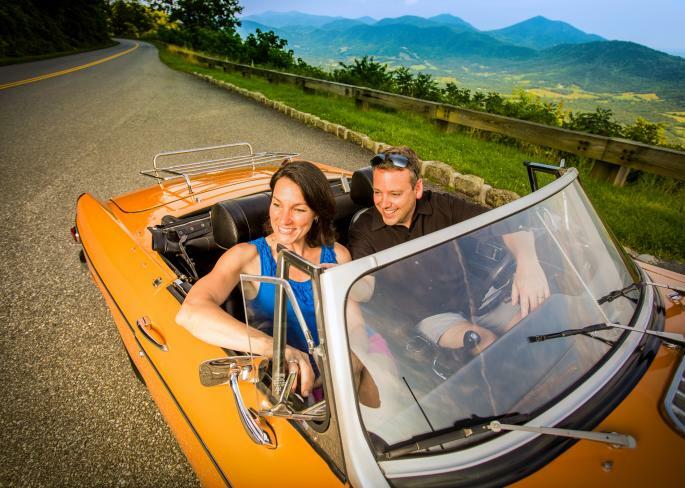 These drives will lead you to some exciting adventures for your Blue Ridge Day. 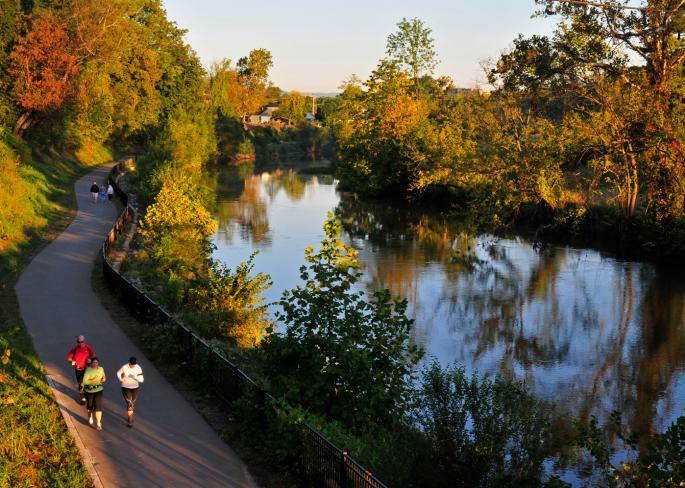 Learn about the best routes for exploring Virginia's Blue Ridge on two wheels!